I was lucky enough to attend 2 workshops in London with Jana Lehmann last weekend. They were fabulous workshops – very well prepared. Jana is a great teacher and her work is beautifully finished! I learnt a lot of new skills and made some things I’m really pleased with. Can’t wait to try some more but today I am packing ready to go and work at the Craft, Stitch and Hobby International trade show at the NEC in Birmingham over the next few days. 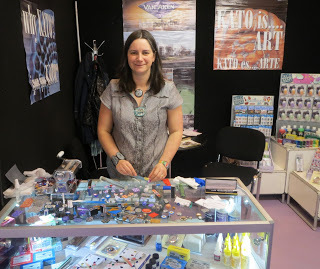 I will demonstrating polymer clay techniques with Kato Polyclay on stand K26. 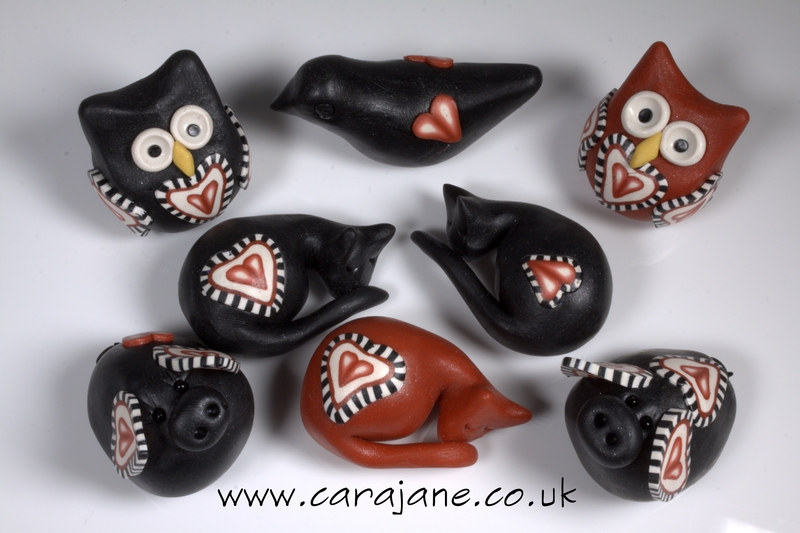 I will also be giving free taster workshops and a product prentation about Kato Polyclay each day. If you are coming to the show do come and say hello! Craft, Stitch and Hobby International Latest workshop dates and Thing a Day starts! 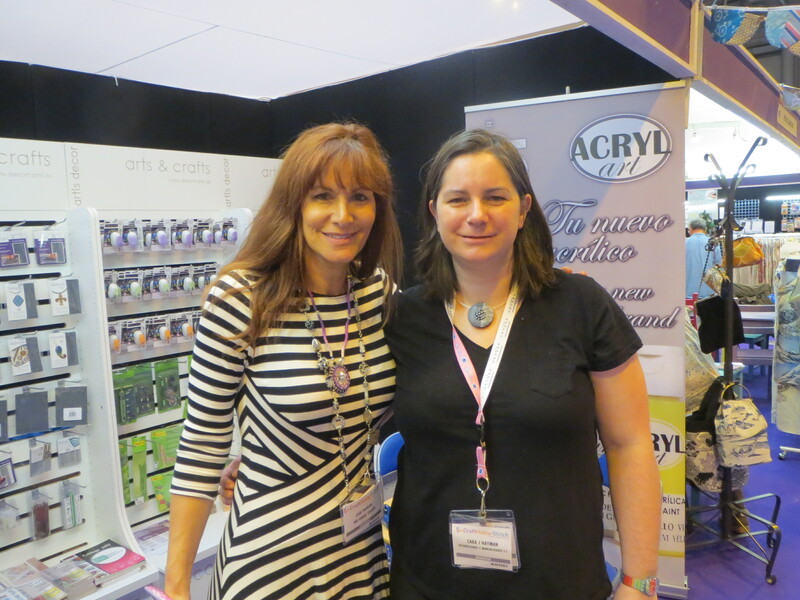 Demonstrating at the NEC Plenty of polymer fun at Polydays 2013!